With all the craziness of life right now, I had to cancel my plans to attend Nerdtacular in Salt Lake City this year. It was coming up on July 31, but with how things have been going with the post-move and the other upcoming cons, I had to sacrifice one. I was hoping that I’d be able to change up my flight for SDCC (which I don’t need anymore because I’m in California and not in Utah), but the change fees were as much as the ticket was originally, so I’ve lost the tickets to begin with, so paying $300 outright for a trip back to Utah isn’t going to work. I really NEED to get back to Utah at some point before September, cause I have a bunch of stuff I’m going to need for the LBCC show. A lot of prints and things are out there. I’ll have to figure that out at some point. Hopefully before the end of August. We’ll see how that goes. 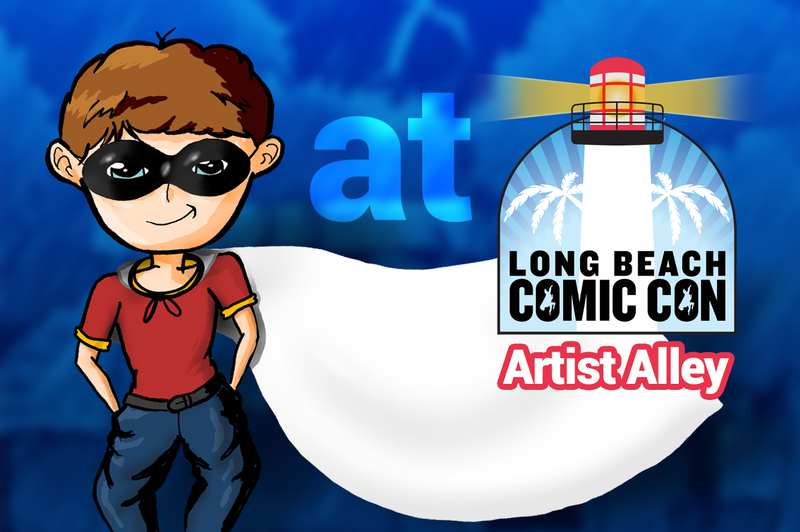 And, don’t forget that I’m going to be in the Artist Alley at the Long Beach Comic Con in September and that I have a GoFundMe campaign to help with some of the costs! If you can help, consider tossing us some help. Every little bit helps and is greatly appreciated. You can get to the GoFundMe page at http://www.gofundme.com/tekitsuneAtLBCC. Thanks!